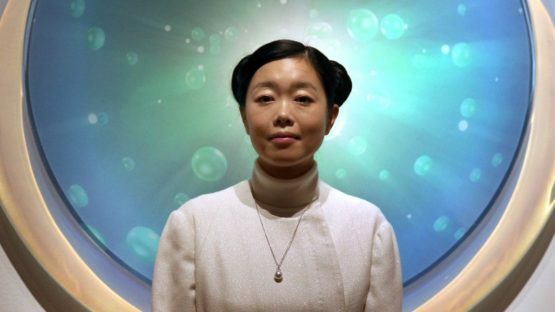 Mariko Mori is an internationally acclaimed Japanese artist whose impressive Curriculum Vitae consists of numerous sculptures and installations based on incredible concepts that vary to an unbelievable amount. Her practice investigates endless issues that trouble all of us throughout our lives, intersecting questions connected to death, reality and technology. Mori further emphasizes her versatile style with her skillful usage of photography, film and performance. This captivating artist is often used as an example to show just how much one individual’s art can be both unique and fascinating at the same time. 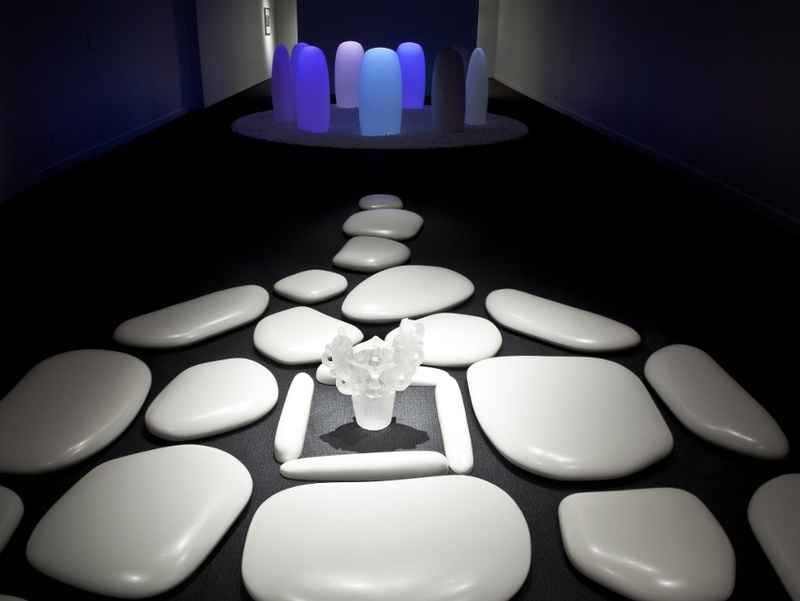 Mariko Mori was born in Tokyo, Japan, during the year of 1967. Her father was an inventor and a technician, while her mother was an art historian that specialized in the field of European art. With such influences hovering above her, it presents no wonder that Mori grew up into an outstandingly unique artist. During her young years, she was attracted to the world of fashion and designing. Desiring to one day become a part of that universe, Mori started attending Bunka Fashion College in the 1980s, focusing much of her attention to designing. In between classes, Mori used to earn cash as a model, getting her first taste of the industry she was so desperate to crack into. After she was done with school, Mariko decided to further her knowledge and understanding of design by leaving Japan and committing to the Chelsea College of Art and Design in London, United Kingdom. Upon graduation, Mori set her sails for New York, hoping that The Big Apple would prove to be the right place for her to develop and achieve all the goals she set for herself. She got involved with the Whitney Museum’s Independent Study Program and it was then that she started to get noticed in the art scene. However, small praises and nods were just a taste of greater things to come. 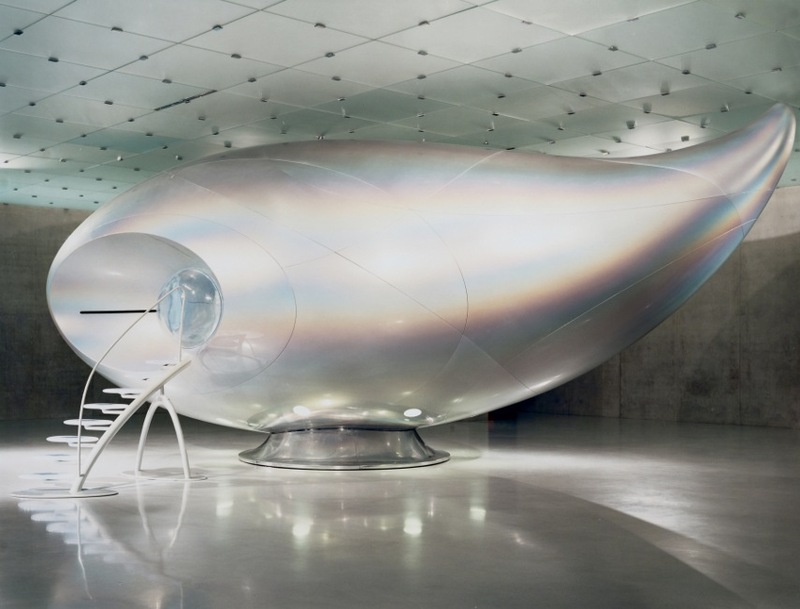 She gained massive recognition in the year of 2003, when she displayed her interactive installation Wave UFO at the Kunsthaus Bregenz, in Bregenz, Austria. After the initial success, this installation traveled around the world, attracting much attention wherever it went. In her early work that followed, Mori explored urban cyberculture and kitsch, but also dedicated much attention to the Japanese culture and heritage. Ever since her early days as an artist, Mariko was showing what will later become her signature – a fascination with futuristic themes and characters. Fantastic deities, robots, alien creatures and spaceships will all find their way into this artist’s portfolio over time. Mori’s diverse style includes video and photography, works on paper, sound, sculpture and large-scale installations, all with goals of exploring the junction between art and science, antiquity and modernity. 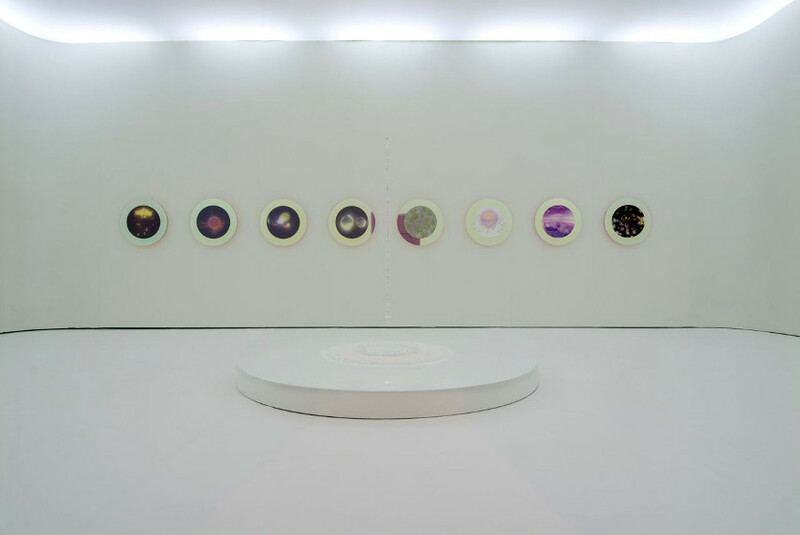 Mariko Mori uses her art to explore themes such as individual spirituality, overwhelming technology, feminism and sexuality. She often turns to the usage of futuristic images and photo editing in order to enable the maximum level of correspondence with the audience. Mori likes to make sure her art is fully authored by placing her own photos on the works, making the entire concept of absorbing art much more personal. However, inserting Mariko’s face via photography is not the only way this artist incorporates herself with her art – Mori often chooses to perform personally in or around her pieces. These decisions have led many critics to compare Mariko with the ideas of Cindy Sherman, a fellow artist who also likes experimenting with her appearance. One of the definite highlights of Mori incorporating herself inside her pieces are the fascinating quirky photographs of fantastical Manga-inspired environments. Mariko has also examined Jomon and Celtic traditions and belief systems, blending ancient symbols and rituals with advanced digital technologies. During the early 2010s, Mori seems to put much effort into developing her sculptures. Her large piece Sun Pillar from 2011 is a nice example of Mariko’s mature ideas. This sculpture was the very first installation completed for the project of Faou Foundation in Miyako Island of Okinawa, Japan, and it had the mission to bring attention and raise awareness of the state our planet is in. Since we are at this particular subject, it should be noted that Faou Foundation was actually founded by Mori during the year of 2010 as an educational and cultural non-profit organization dedicated to placing a series of site-specific permanent art installations with goals of honoring the nature of the six habitable continents. The upcoming Faou Foundation permanent installation entitled Ring will be set over a beautiful waterfall at Visconde Mauá, in the city of Resende, not far from Rio de Janerio, Brazil, in the year of 2016. Mori’s works have been acquired by museums and private collectors all around the world, causing the artist to really reach an incredible height amongst people that wish to own a piece of her art. She has also received various awards, including the prestigious Menzione donors at the 47th Venice Biennale in 1997 (for “Nirvana”) and the 8th Annual Award as a promising Artist and Scholar in the Field of Contemporary Japanese Art in 2001 from Japan Cultural Arts Foundation. Comparing conflicting cultures and systems such as Buddhism and science, Mori creates a visual vocabulary that points simultaneously forward and backward. These kinds of contradictions have really become the focal point of Mariko’s work – she will intentionally abandon you inside her installations, leaving you to wonder if you agree or disagree with her concepts. To conclude, the ever-present fascination with technology and spirituality that followed Mori throughout her career, proved to be a mean of transcending and transforming both consciousness and self. The deep mysticism really became a trademark of Mariko’s art and it will always be a pleasure to both see and analyze her work. 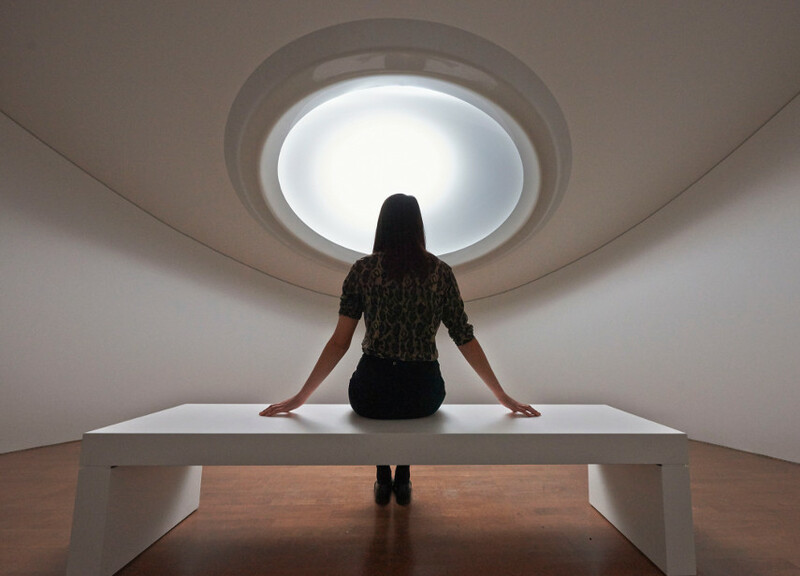 Mariko Mori lives and works in London, New York and Tokyo.